At Munich Airport we offer a variety of parking facilities. From the carparks close to the terminal, you can reach your terminal in just a few minutes' walk. Park especially cheap on our budget parking places, with direct transfer to the terminal. Enter your parking date and arrival time to secure your guaranteed parking space up to one hour before entering the selected parking area! Please select an entry time. Please select an exit time. Car parking cannot be pre-booked less than 1 hour in advance. 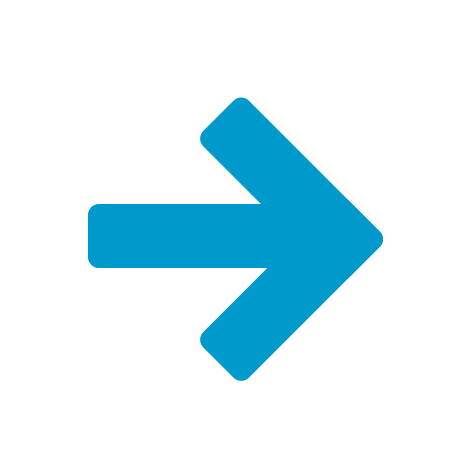 Please select a later departure date. 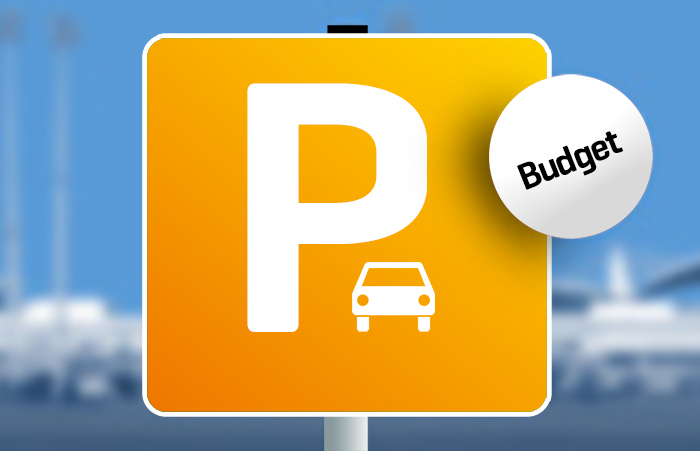 Enjoy special parking rates at Munich Airport. Book online and save. Ensure your parking space at an attractive price performance ratio from just 19 euros. In the P1–P8 parking facilities, you are just steps away for all departures from Terminal 1. For all Lufthansa and Star Alliance flights in Terminal 2, P20 and P26 is the closest place to park. Do you want more than just parking? In the P20 parking facilities we offer extra comfort and service to make parking at Munich Airport even more pleasant. Take advantage of our special offers and save on the online booking. 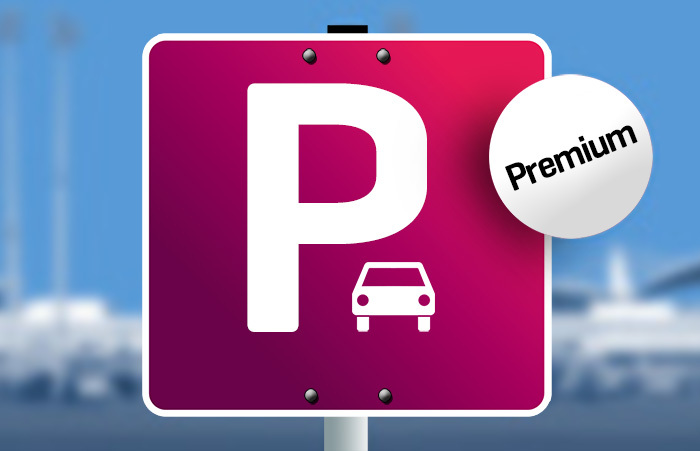 You can park at discounted rates with the weekend special or over the Bavarian school holidays at Munich Airport.